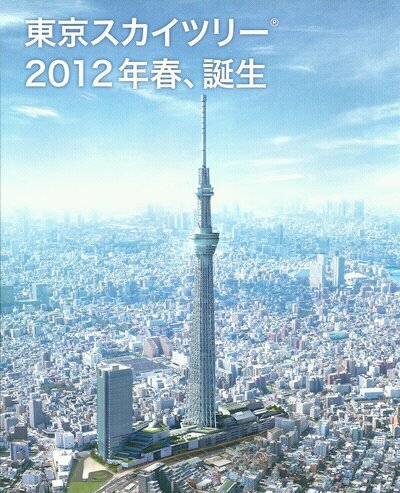 The world’s tallest tower opens in Tokyo on Tuesday. 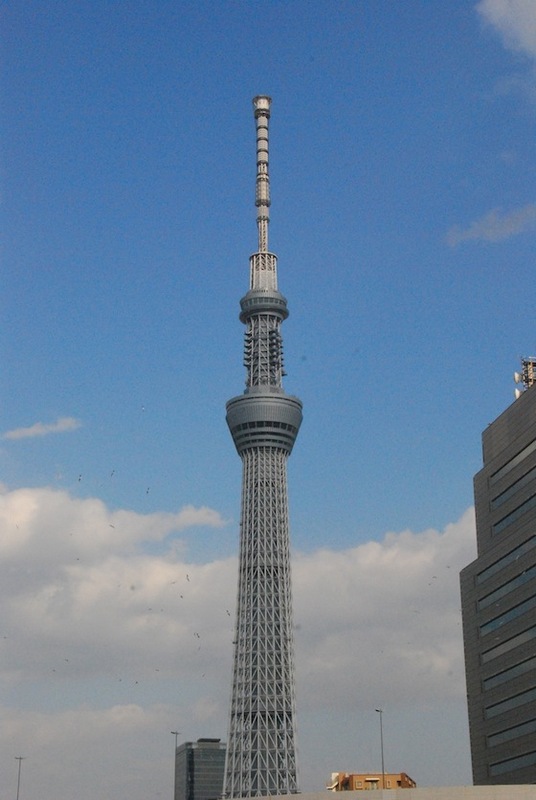 After three and a half years of construction, Tokyo Skytree is finally taking visitors to new heights. 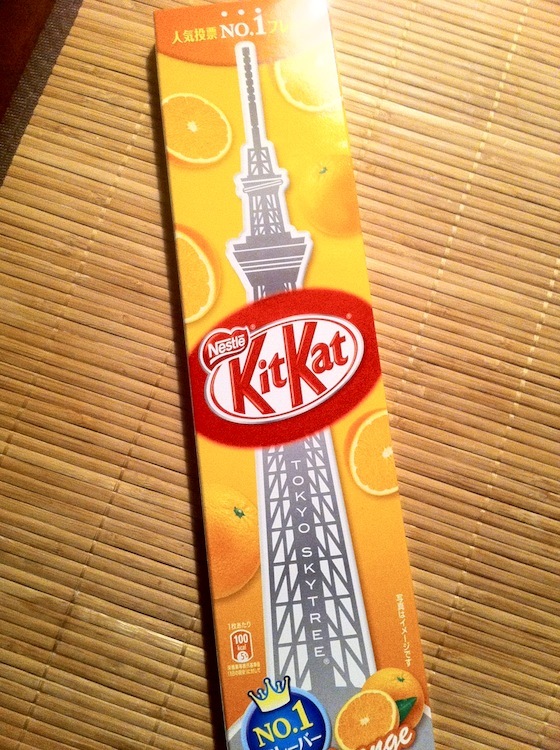 Last week my husband was lucky enough to go on a business trip to Tokyo and brought me this limited edition Skytree Kit Kat. 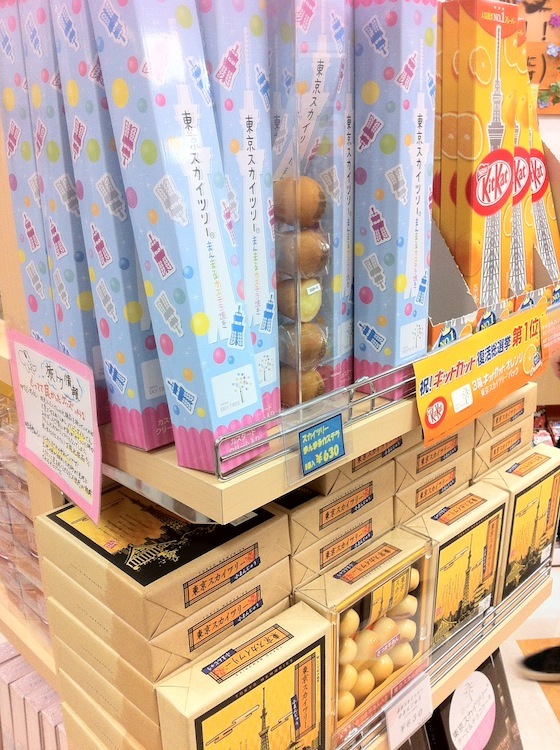 Skytree is featured prominently in omiyage (souvenirs) at Narita International Airport, and he swears he saw a Skytree edition of Asahi Super Dry. Unfortunately, he didn’t bring home any of the beer. When JC•NYC was in Japan earlier this year, I went on a Sumida River boat tour on April first. 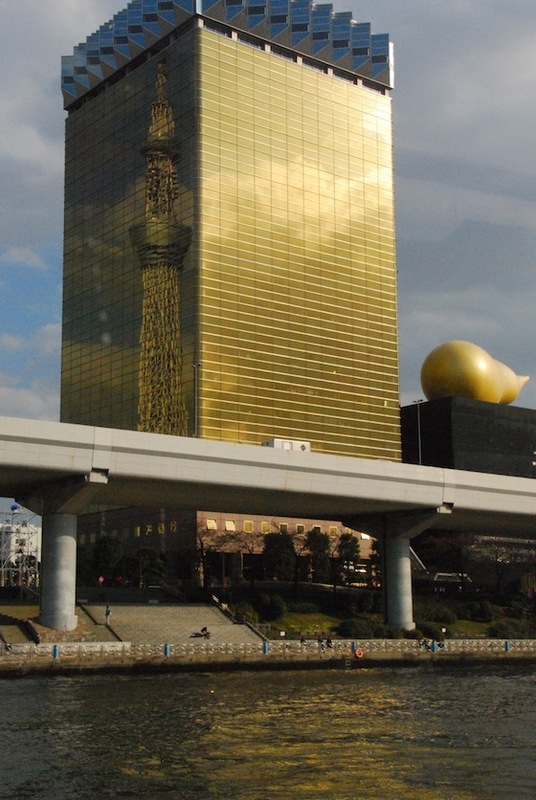 The highlight of the tour was the reflection of Skytree in the Asahi building. 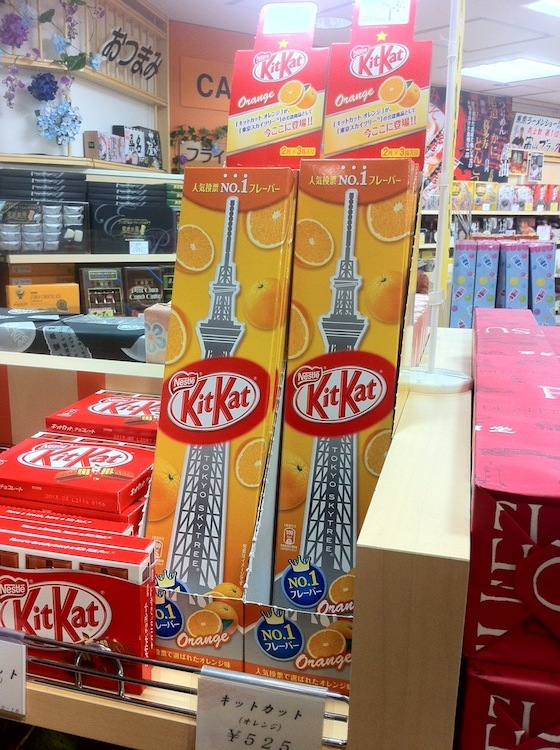 New York’s new One World Trade Center tower won’t be as tall – or finished as quickly – as Tokyo Skytree, but we feel the same excitement here as the Japanese did watching the tower go up.